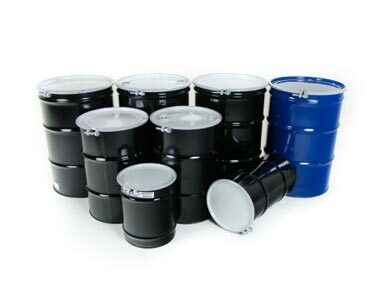 COMPETITIVE PRICING & SAME-DAY SHIPPING ALWAYS AVAILABLE! 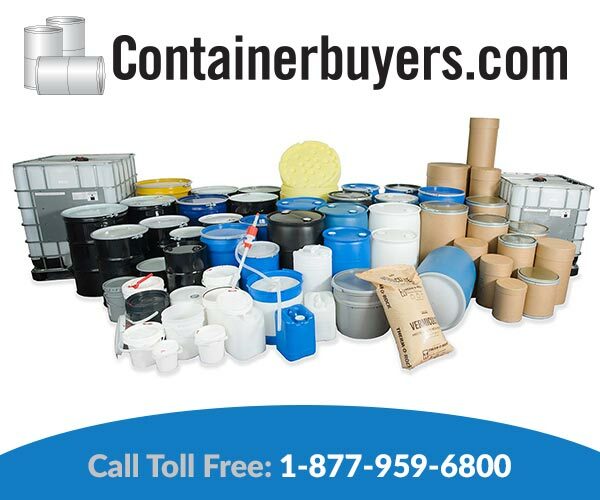 Containerbuyers is the premiere “one stop shop” for the life cycle of all your industrial container needs. 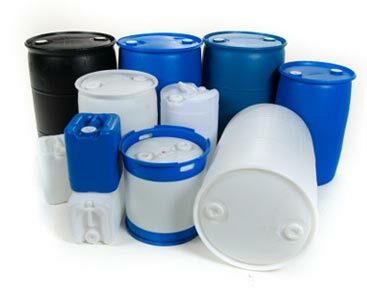 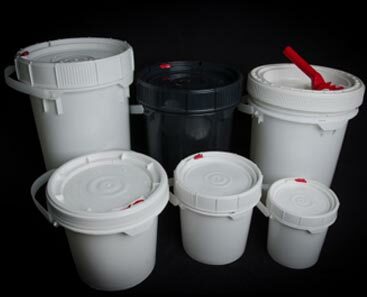 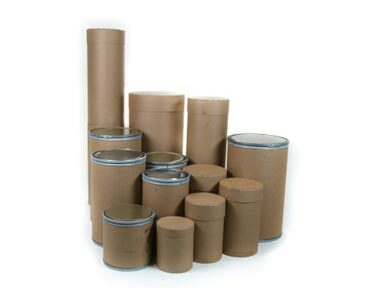 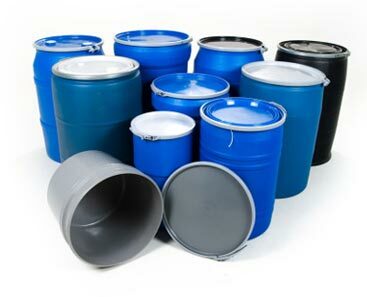 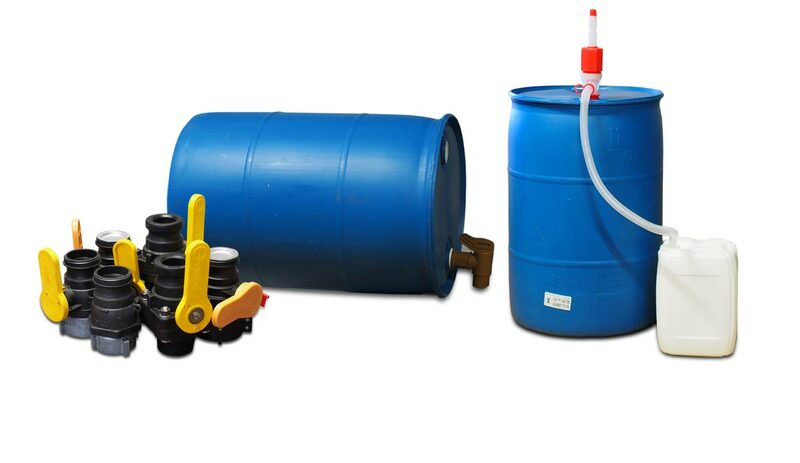 We carry new and reconditioned industrial containers made of Steel, Plastic and Fiber. 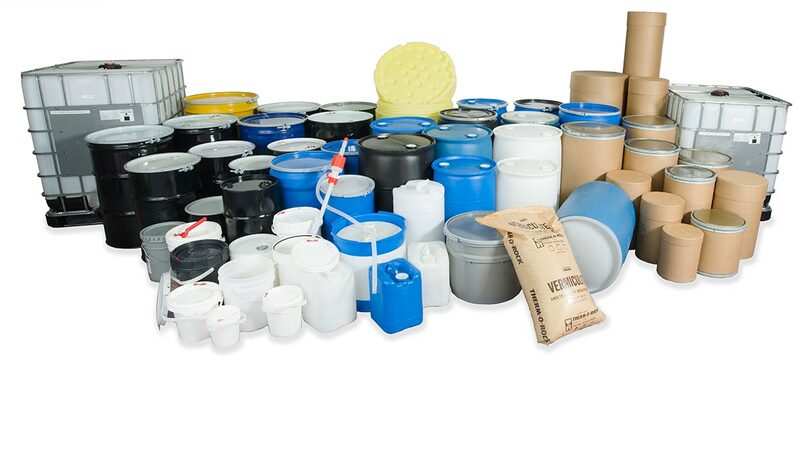 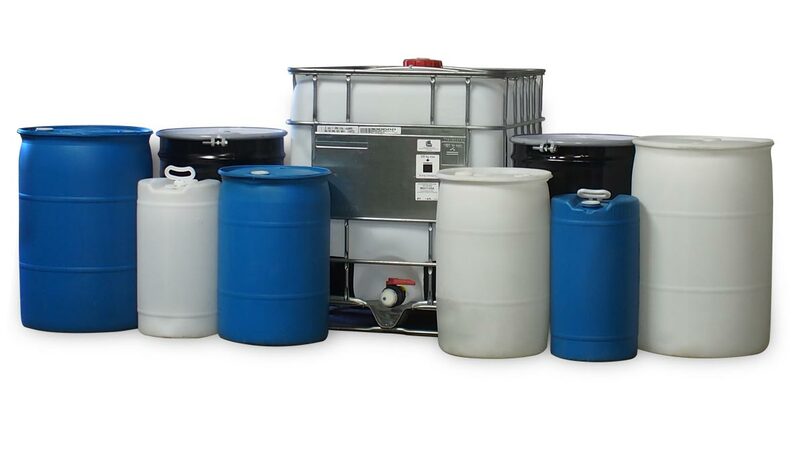 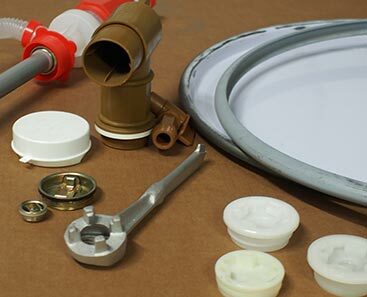 From Intermediate Bulk Containers, accessories and pails to reconditioning and recycling services, Containerbuyers prides itself on the best possible customer service in the industry. 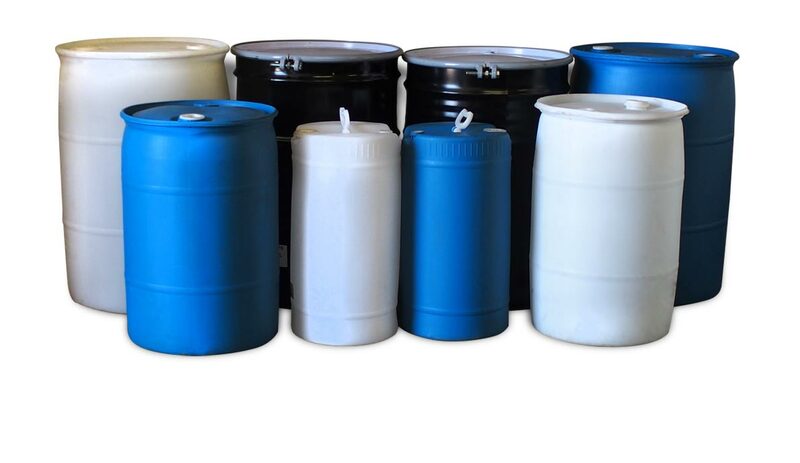 With over 100 years and five generations of industrial container experience, Containerbuyers is committed to unparalleled customer service. 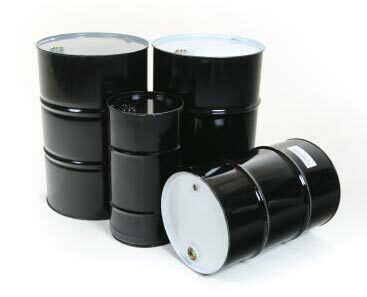 We take great pride in bringing the highest level of quality and service while keeping prices to a minimum. 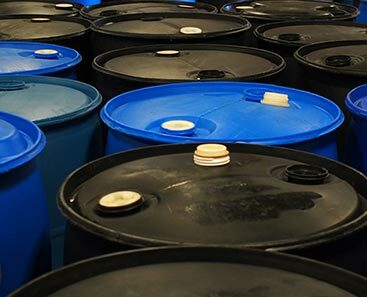 We realize that in today’s world, increased profits can only be attained through internal price reductions. 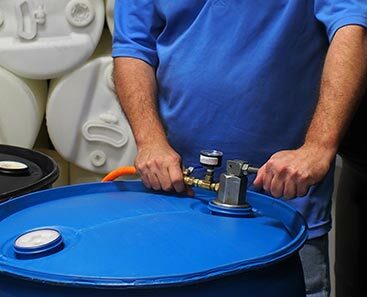 Every day we help our customers meet this goal.